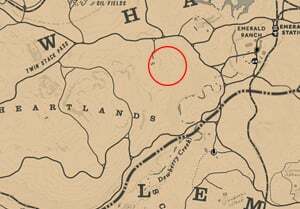 He’s British, of course is a Stranger Mission in Red Dead Redemption 2 (RDR2). Stranger Missions are the equivalent of Side Quests, and they unlock as you progress the Story Missions. 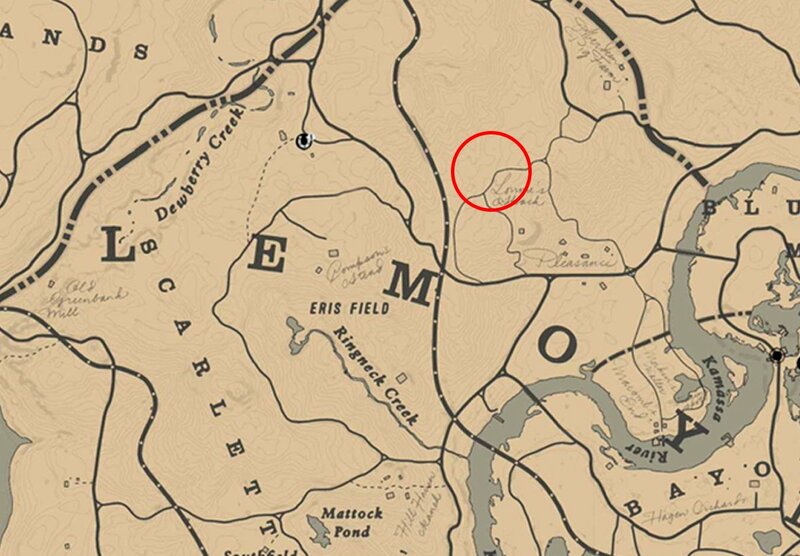 Arthur finds an overturned circus caravan and a stranger sitting around. He asks you to find his animals. 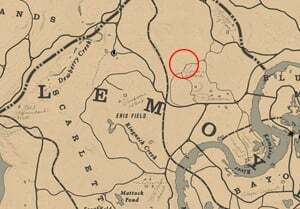 In the west of Bluewater Marsh, you will find the stranger (Margaret) sitting around and an overturned circus caravan. He asks you to find his three animals which are a Zebra, a Tiger and a Lion. 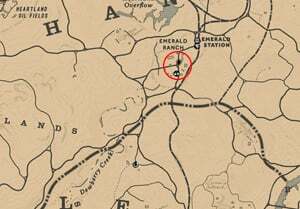 The Zebra can be found in the southwest of Emerald Station. 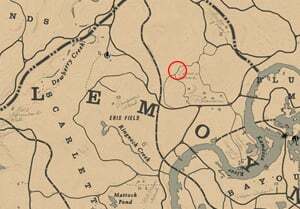 Use your Lasso to capture it and ride it back to Margaret. 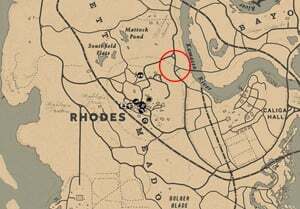 Go to the northeast of Rhodes to find Margaret's assistant and use your Eagle Eye vision to look for the trail then trace it. 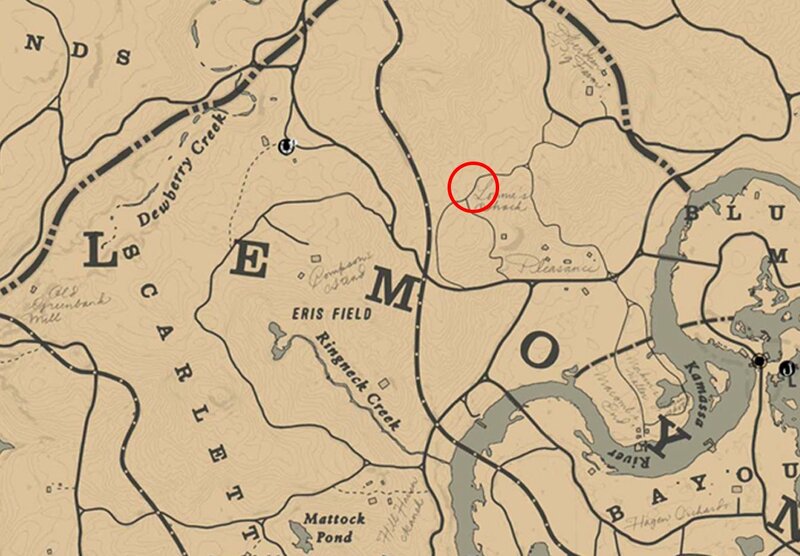 You will find a dead animal (dog) and put it in the wagon. The tiger then climbs and jumps inside the wagon. Lock the wagon and return back to Margaret. 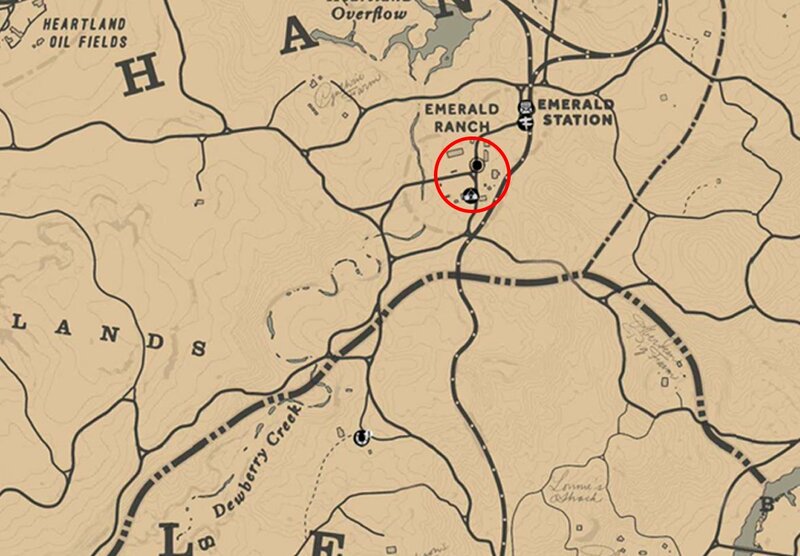 Now for the Lion, head to the barn in Emerald ranch. 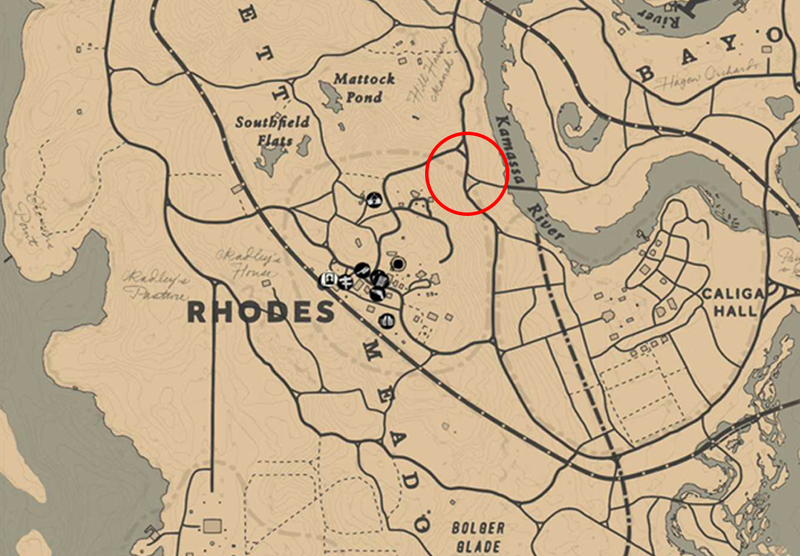 After going inside the barn, head back outside and you will see a corpse then a dead horse. Take the Lion down and cut off its paw for your trophy. 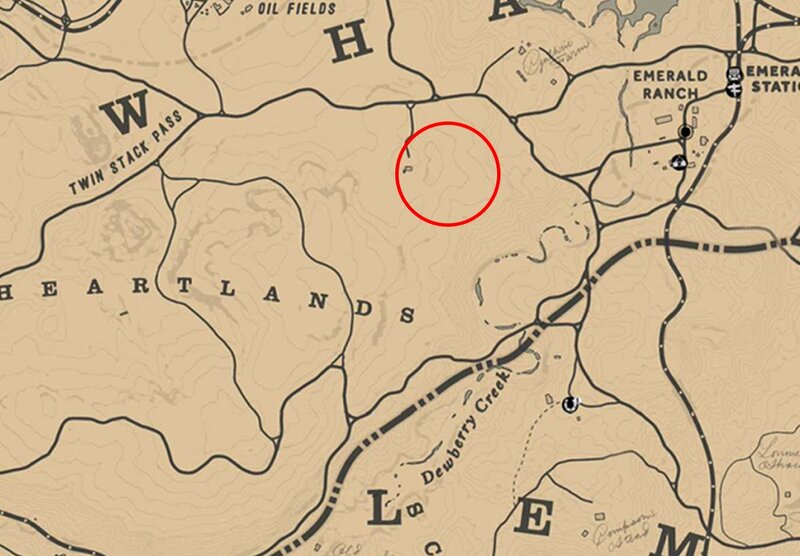 Head back to Margaret and claim your reward.